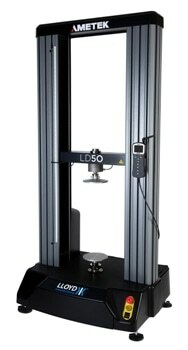 The powerful LD Series dual column testing machines from Lloyd Instruments are part of the company’s extraordinary variety of tensile testers and test machines. 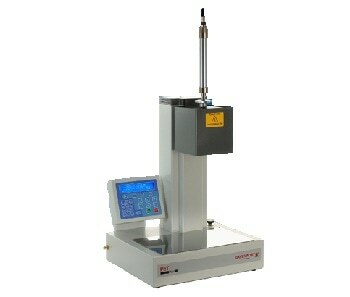 The LD Series test machines are perfect for testing applications ranging from 5 kN (1124 lbf) up to 100 kN (22480 lbf) in any material, size or shape. They have been designed for automated testing and also for regular quality control testing and for carrying out complex multi-stage testing. 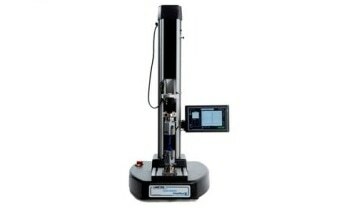 These test machines are availabe with an extra large working area of 452 mm (17.8 in) and crosshead travel up to 1070 mm (42.1 in) extenable to 1669 mm (65.7 in). 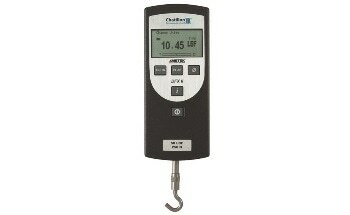 They provide simple operation, flexible control and high accuracy measurement. 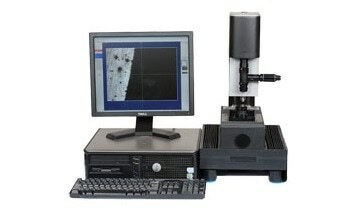 The flexible NEXYGENPlus materials testing software perform improved data analysis and is supplied with all available modules incorporated in the software price. Wizards and an extensive library of pre-set tests in accordance to international standards makes test creation intuitive and easy. It is possible to automatically export test results to Excel or Microsoft Word for further analysis and reporting in own corporate templates. 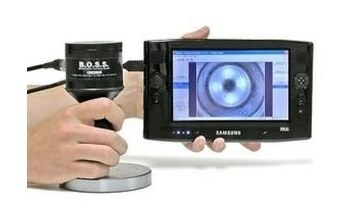 A wide range of fixtures and grips support almost any type of test. 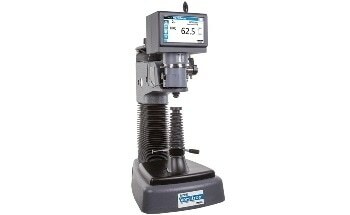 A CANBUS interface provides accurate, fast communication between the LD Series test machines and add-on accessories such as temperature chambers and exensometers. 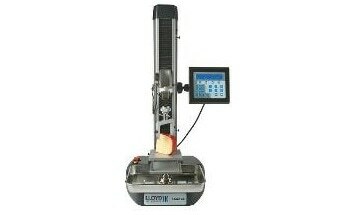 The LD Series, like all test machines from Lloyd Instruments, has been designed and handcrafted in the United States.